Arthritis is a common destructive, auto immune disease mainly of two types. Osteoarthritis affects big joints. When the synovial membrane degenerates, it affects joint movements causing inflammation and pain. In rheumatoid arthritis, inflammation comes first with fever. It affects almost all joints and blood stream.Arthritis can occur at any age and can also affect other organs and lead to deformity. 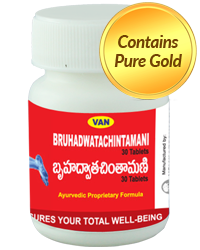 Bruhadhwathachintamani Tablets : Useful in all vata ailments and rheumatism. DOSAGE : 1 g = 5 doses. 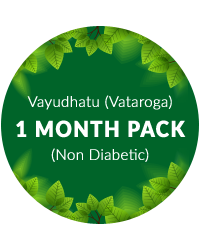 One dose twice daily with rasnadi panchaka decoction (or) with juice of ginger added with honey (or) as directed by the physician. 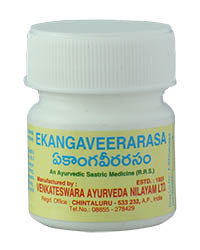 Ekangaveerarasa : Useful in vata ailments. DOSAGE : As directed by the physician. 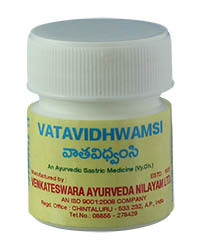 Vatavidhwamsi : Useful in vata ailments. DOSAGE : 1 g = 5 doses. 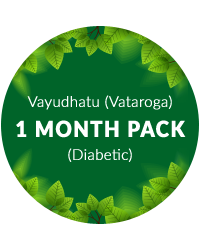 One dose twice daily with decoction of sounthi and maricha for puerperal diseases. 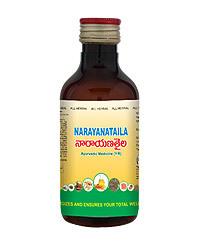 Narayana Taila : Very useful in nervous disorders. 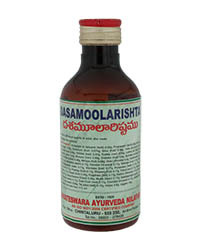 Specially in paralysis, wryneck, pains in cheeks, waist, joints etc. DOSAGE : Can be used for massage over the body. Pratapalankeswaram : Useful in vata ailments.